Valentines Day–Canton Trade Days–and Much More!! Canton Trade Days in February starts Thursday February 3 through Sunday, February 6. Make your plans to attend now. You could combine you trip with a romantic touch for Valentine’s Day or come stay with us the next weekend. Rosevine Inn Bed and Breakfast is the best place for you to come to impress your sweetie!! Hang out in the barn enjoying the fireplace and games. Relax in the hot tub with a nice glass of wine. Snuggle together in you room enjoying each other’s company. Check out the many wonderful restaurants in the area. No matter what you decide make us part of your plans. We will feature a few events coming up the first part of February in the area. 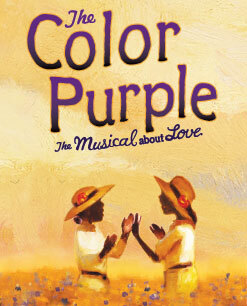 THE COLOR PURPLE, a soul-stirring musical based on the classic Pulitzer Prize-winning novel by Alice Walker and the moving film by Steven Spielberg. It is the unforgettable and inspiring story of a woman named Celie, who finds her unique voice in the world. Nominated for eleven Tony® Awards, THE COLOR PURPLE is a landmark theatrical event, a celebration of love, and a Broadway phenomenon. With a joyous GRAMMY®-nominated score featuring jazz, gospel and blues, THE COLOR PURPLE is capturing the hearts of young and old, and uniting audiences in a community of joy. Associated Press writes, “A roof-raising story of triumph!” mature subject matter. 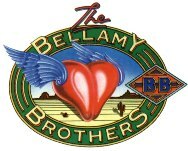 On Saturday February 12th The SPCA of East Texas will present the Bellamy Brothers in concert to help raise awareness of the SPCA’s mission. All proceeds from this event benefit the SPCA of East Texas. •Also performing will be Paula Nelson, daughter of Willie Nelson. •Dinner provided by “Smokin’ Like You Like It”. This is absolutely my favorite thing to do in February and March. You can picnic or just take thousands of pictures of the daffodils. It is really so cool. It usually opens Feb. 15 through March 15, but is VERY subject to the weather. Millions of golden daffodils scattered over approx. 28 acres. The garden, just outside Gladewater, is open seven days a week from 10 am to 4 pm. We are going to feature this in our next blog, too!! A joint exhibition by the TMA and the Parrish House Museum in New Hampshire featuring works by such celebrated artists as Maxfield Parrish & Frederic Remington. Exhibition admission is $7 for adults, $5 for students and seniors, children under 12 free. Exhibit will occur every week on Tuesday, Wednesday, Thursday, Friday and Saturday from 10 am – 5 pm, beginning January 18, 2011 through April 17, 2011 at the Tyler Museum of Art. Gladys Knight Vegas-style show! Gladys Knight is a legend. Nicknamed the Empress of Soul, she possesses one of the most instantly recognizable and loved voices in popular music. Her incredible show business career spans more than four decades and includes numerous chart-topping hits like I Heard it Through the Grapevine, Midnight Train to Georgia and Men. She is the winner of seven Grammy Awards including one for her collaboration on the 1985 hit Thats What Friends Are For. Lets mention here some of the music venues in February in East Texas at our local eateries! For your Valentine’s day weekend !!!! AS YOU CAN SEE WE HAVE LOT’S OF MUSIC IN THE TYLER AREA-THIS IS JUST A SNIPPET!! THERE IS MUCH MORE ALL THE TIME!! 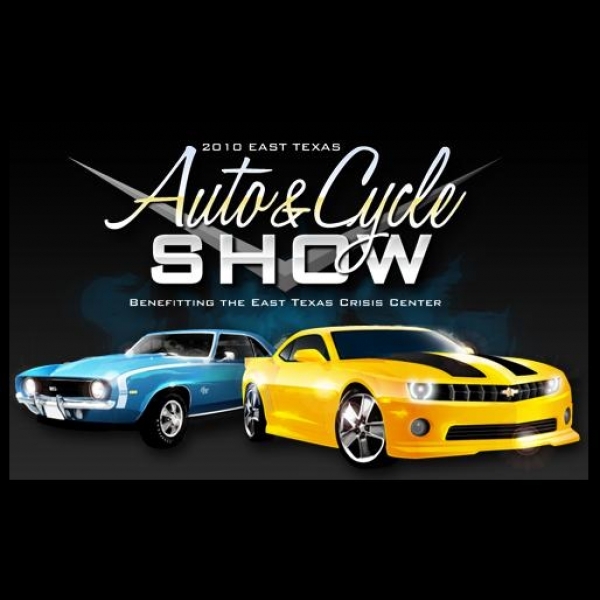 The best collection of classic, antique and special interest cars trucks and motorcycles in East Texas! Benefiting the East Texas Crisis Center. Playing your favorite rock n’ roll tunes from the 50’s 60’s and 70’s, the Magill’s style combines the country gospel of Elvis Presley and Johnny Cash with the sounds of modern-day Americana. The Tyler All Star Band will have its 5th musical reunion at the East Texas Auto & Cycle show, with seven of the more prominent musicians to come out of East Texas in the last 50 years. You don’t want to miss the exciting sounds and styles of these talented folks who many have heard and watched perform since the early days of rock and roll. James is the 2010 winner of the US World Cup Elvis Tribute Artist Competition as well as many other awards. 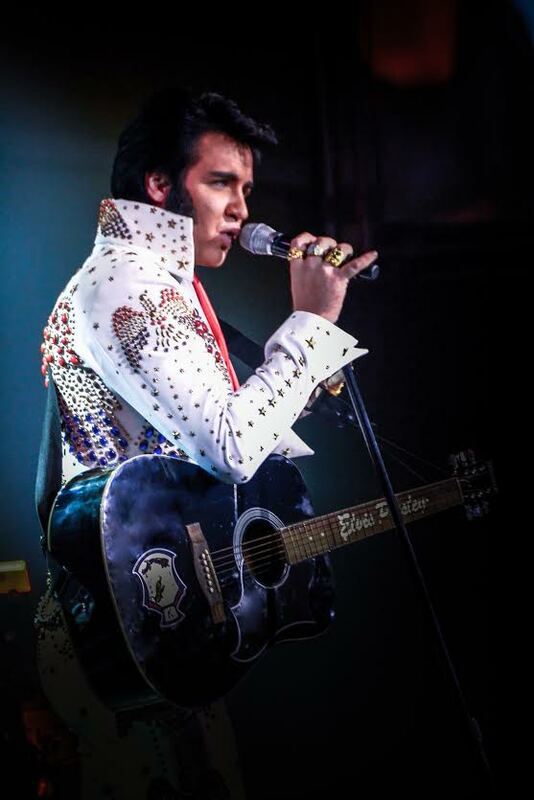 His respect for, and pride in portraying Elvis Presley make his show a must see for Elvis fans! There is so much for you to enjoy. make your time in Tyler perfection! This entry was posted in Uncategorized and tagged Canton Trade Days, Cowan Center, Music in East Texas, Rosevine Inn, Shopping, Tyler Museum Of Art, Tyler Things to do by admin. Bookmark the permalink.